Biggies at Bertram: the funky new dive bar in the heart of Adelaide. With the help of Renew Adelaide, the “baby” of Kay and Paul Crozier has finally grown up and opened its doors. 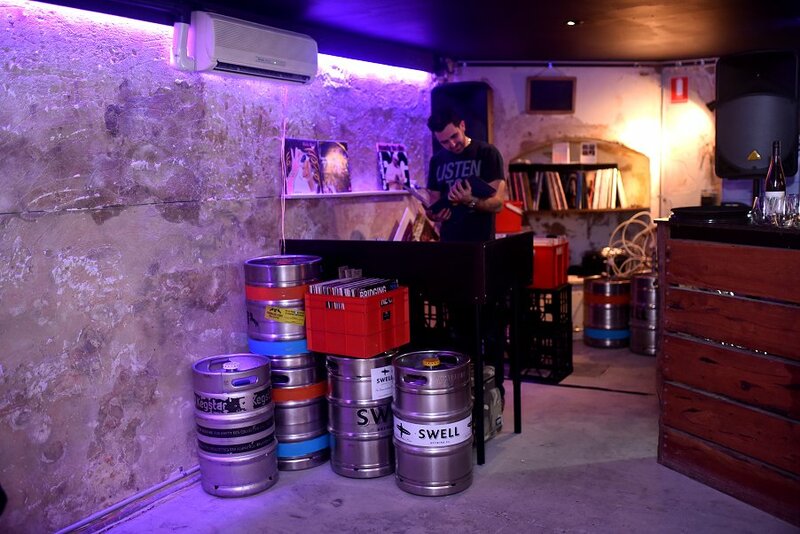 This soulful bar is tucked away in a basement off Grenfell street. Although there’s no opportunity for natural lighting, they’ve cleverly set the mood with colourful strip lights illuminating grungy plastered walls, wooden panels and a tasteful graffiti mural at the entrance. Biggies has the potential to be that “cool new spot” all your friends will talk about. With DJs playing tracks exclusively on vinyl, Paul has said he aims to play all the tracks people know and love, to keep the party going for as long as possible. 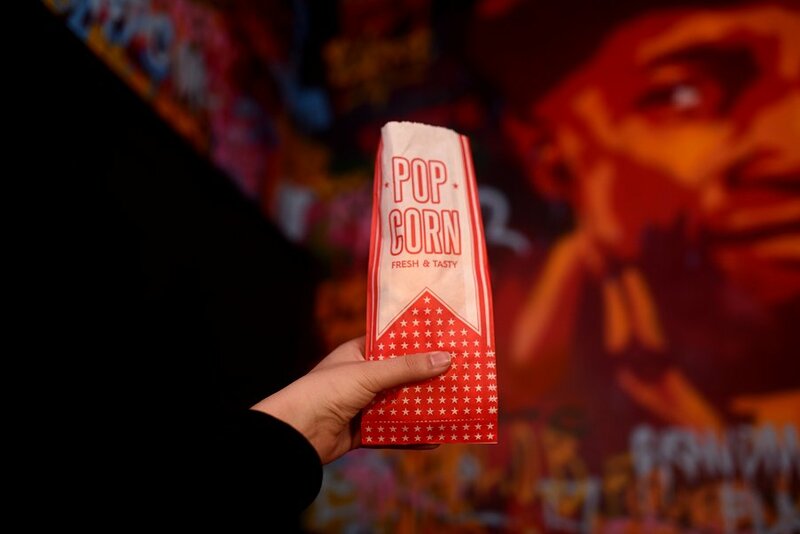 Opening night featured a few notable additions: a popcorn machine, chess boards and an array of local beer and wine. However, possibly the coolest feature at Biggies is Adelaide’s first espresso martini on tap. Yep. That’s right – the first express-o martini. Something about the tap seems so right; the delivery method allows a nice froth on top, and it seems to have the right sweetness:coffee ratio I so crave in those cocktails. The only thing missing was the signature coffee bean on top! Biggies at Bertram is a great bar with a lot of promise. 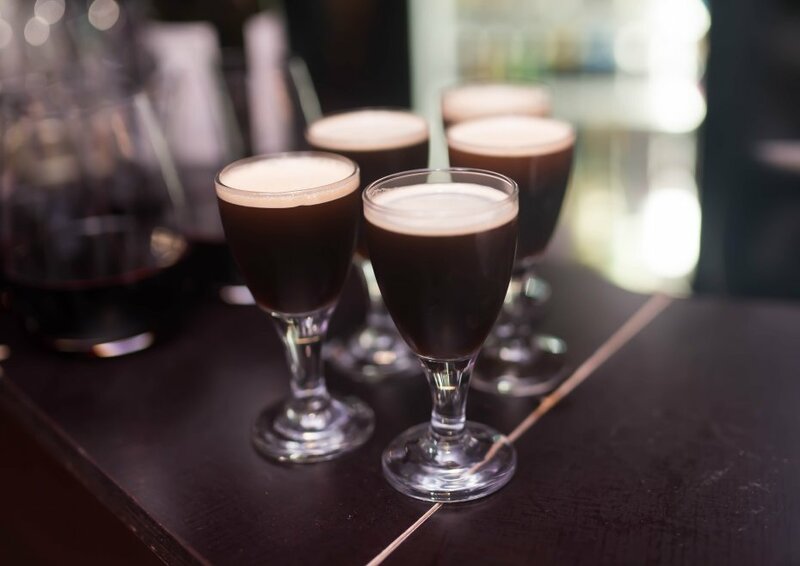 It’s definitely worth a look, especially if you’re looking for a cool new place to hang out and nod your head to some funky tunes (martini in hand, of course). Biggies is open Tuesday – Sunday from 2pm.